Republican Florida Gov. 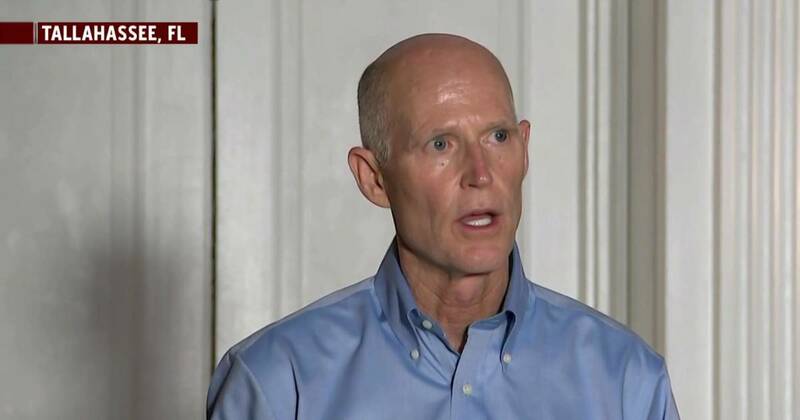 Rick Scott on Thursday filed suit and asked for an investigation into ongoing ballot counts that he accused of being a partisan attempt by 'unethical liberals' to steal the state's Senate election. Sen. Marco Rubio and Rudy Giuliani have also weighed in.